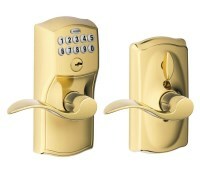 There are many electronic locks available. 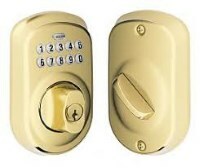 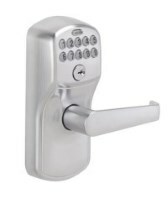 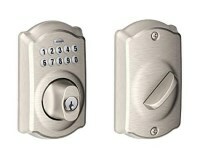 We only stock locks that do NOT use motors to retract the latch. 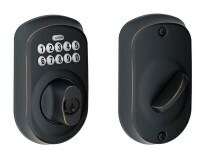 We found that the motorized products are very unreliable.